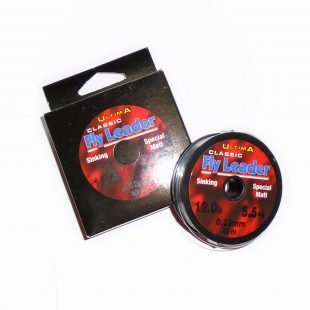 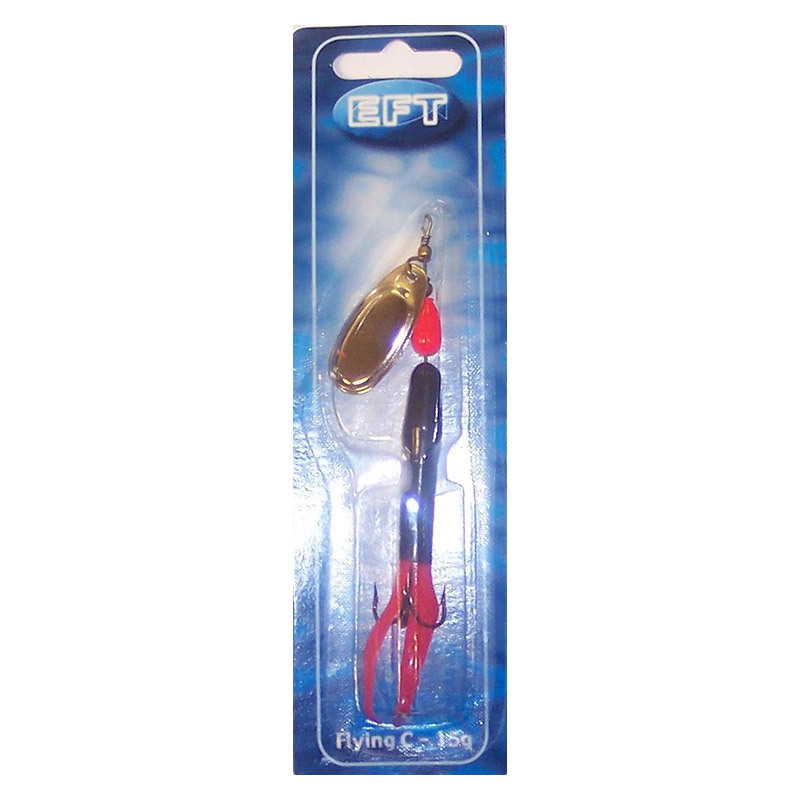 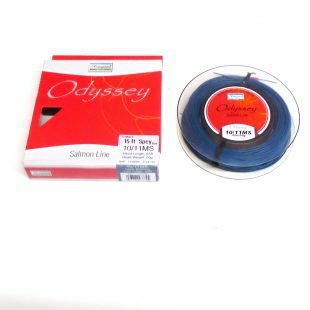 Game Fishing Tackle | 1 x Flying C.15gm. Sea Trout ,Salmon and Trout these lures are so deadly we are thinking of issuing a heath warning to all these species of fish! 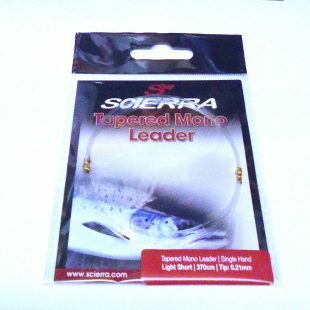 Scierra Tapered Mono Leader Light Short 370cm Tip 0.21mm. 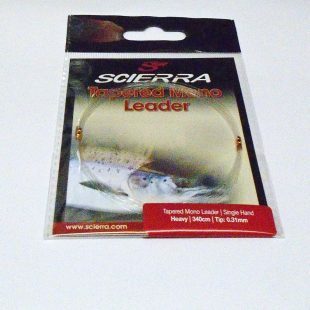 Scierra Tapered Mono Leader Heavy 340cm Tip 0.31mm.